AERI is the leading expert at locating hard to find and obsolete electronic components from over 400 manufacturers, including Hirose. We focus our efforts on locating and cataloging the entire Hirose inventory from around the globe and placing it at your fingertips. We have offices throughout the world to communicate with suppliers from all regions making your search simple. Just place your Hirose part number in our part search and click "Search". We do the rest. We are ISO 9001 2000 certified and our number one focus as the leading independent electronic components distributor is customer service. On your first communication with AERI you will receive a dedicated sales representative who will work with you throughout the process. Our customers never leave. 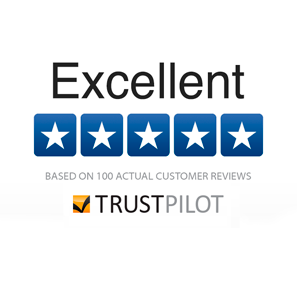 Our exceptional customer service brings them back time and time again. If your need is for Hirose or almost any other brand of integrated circuits, flash memory, connectors, capacitors, switches, CPU's, diodes or transistors we can be of assistance. 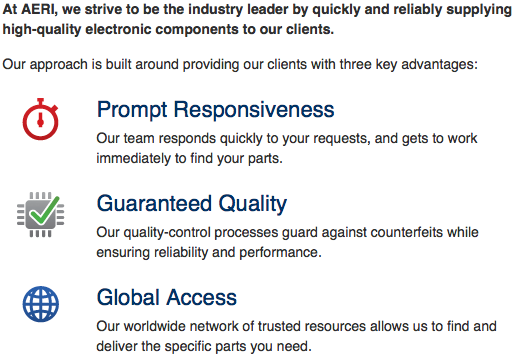 When working with AERI expect quick responses, reliability, immediate delivery and exceptional prices.